Nieman Fork Lock and Steering Wheel locks, Motorcycle, Scooter, Moped, ATV and Quad Keys. 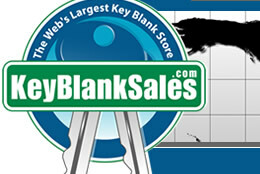 Wholesale Key Blanks. Cheap Keys. Fits Audi, Honda and Jaguar.